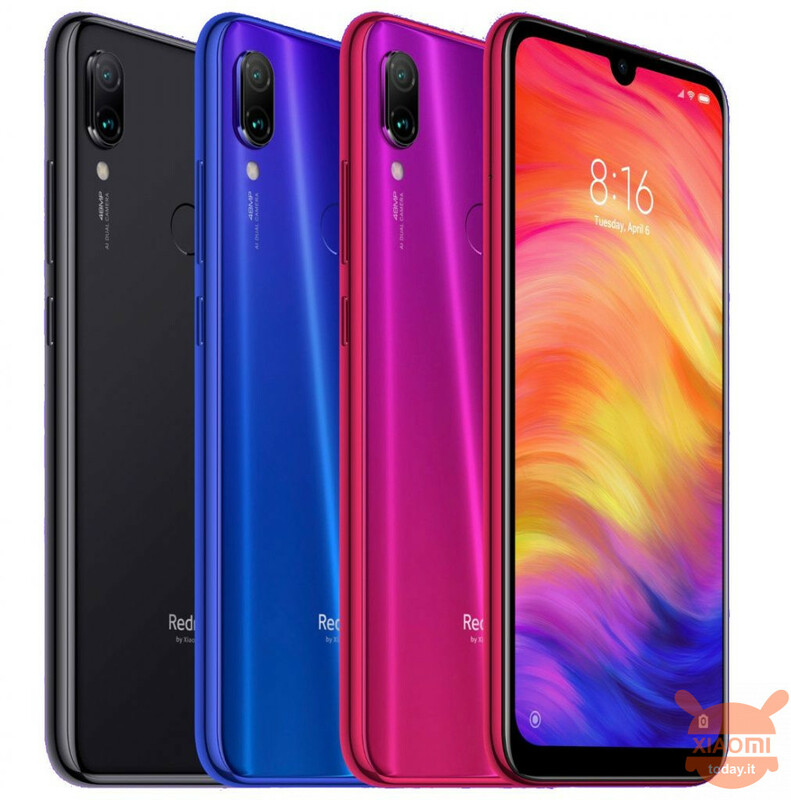 The 28 February of this year, in New Delhi, India, Xiaomi or rather, Redmi, presented the new Redmi Note 7 Pro. 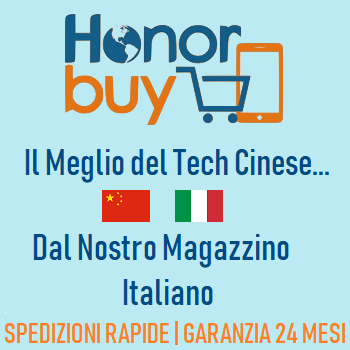 Unfortunately however, as some of you will know, the device is currently only available on the Indian territory and the 18 next March will be officially announced in China. The reason for this delay has never been given by the Chinese company which now seems to be revealing the reason. 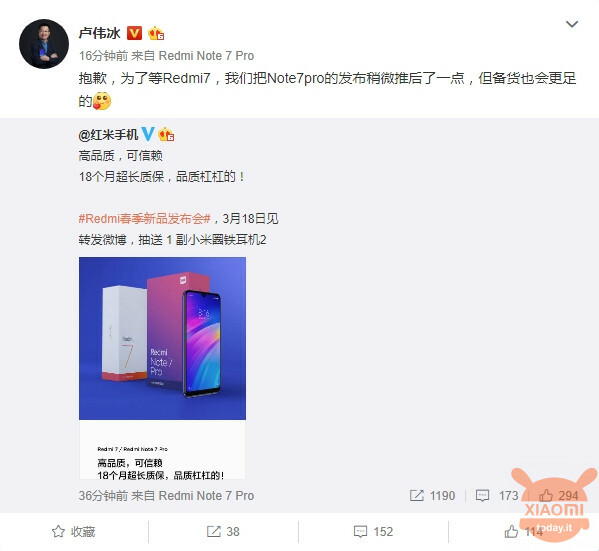 According to Lu Weibing, vice president of Xiaomi Group and general manager of Redmi, the presentation of Redmi Note 7 Pro would have been postponed due to the slow mass production of the much-requested Redmi Note 7. 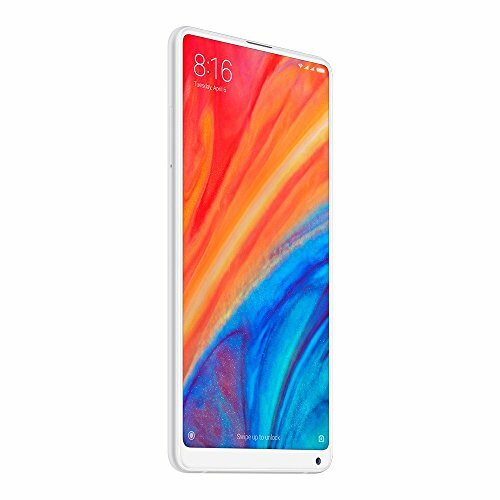 The high demand for this device would have made the resources concentrate in its manufacture, shifting the launch date of the Pro version. Obviously, we don't know if this is the real motivation or just an excuse found by the company to justify the delay. 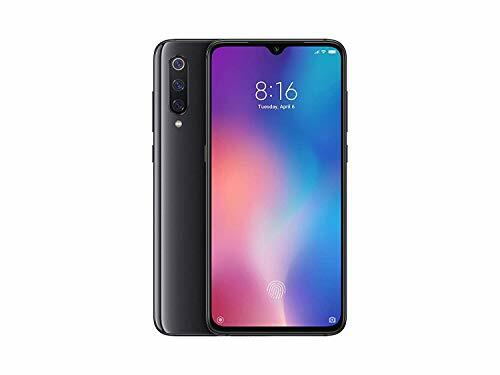 The fact is that many are waiting for the release of Redmi Note 7 Pro for weeks to learn the price and compare it with the non-Pro before a possible purchase. 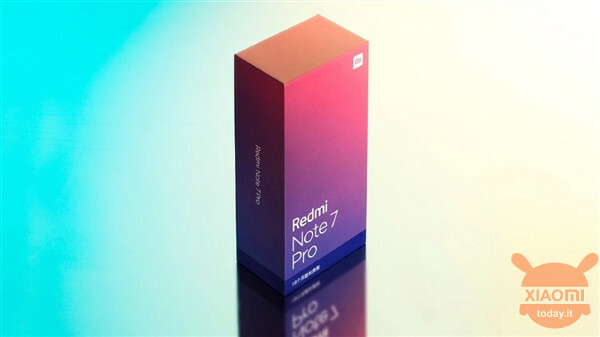 In any case, it still seems a victory for the Chinese company if the "problem" is to sell more Redmi Note 7 Pro to the detriment of Redmi Note 7. 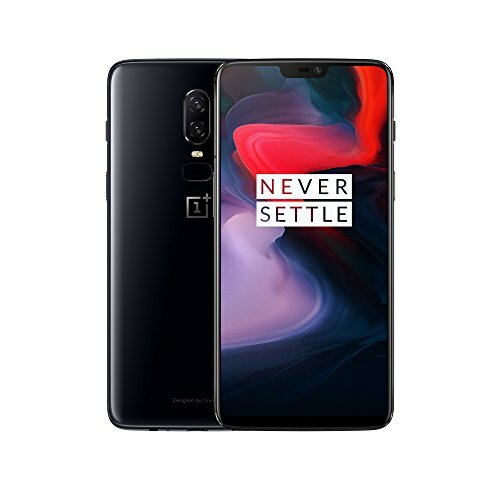 In fact, in addition to the more powerful CPU, with the Snapdragon 660 replaced by an 675, the only real difference between the two devices is the camera sensor. 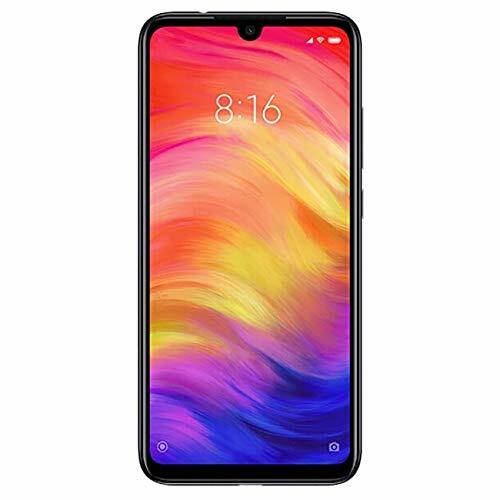 On the Pro version we will in fact find a Sony IMX586 sensor with 48MP resolution (real), while on the basic Redmi Note 7 we find the Samsung GM1 sensor technically inferior on different aspects. Lacking just a little over two days at the presentation in China we just have to wait to understand the cost and judge the specific ratio / price. In the meantime, tell us yours. What do you think of the motivation given by Lu Weibing? Comment below! 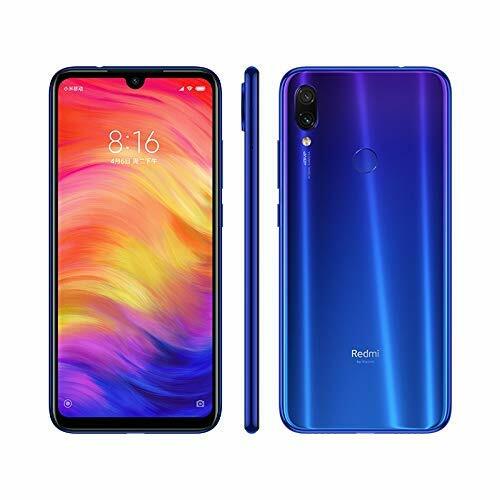 But the redmi note 7 processor, shouldn't it be the 660? As far as water resistance is known? 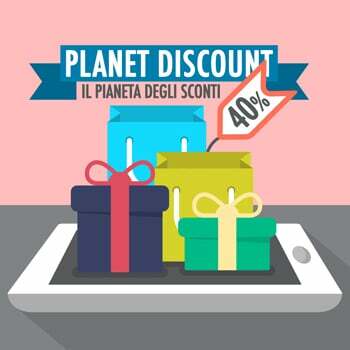 Is quality certification expected? 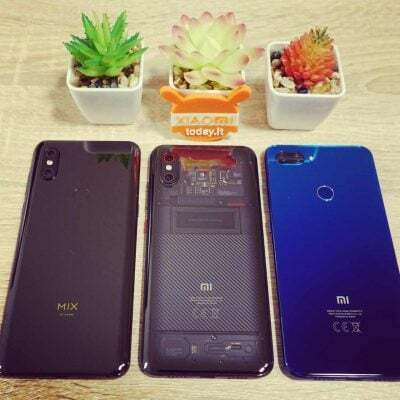 And the P2i technology you talked about in another article?